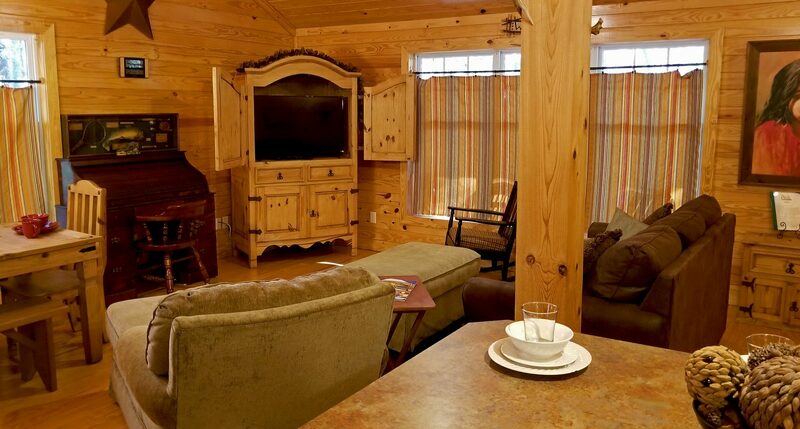 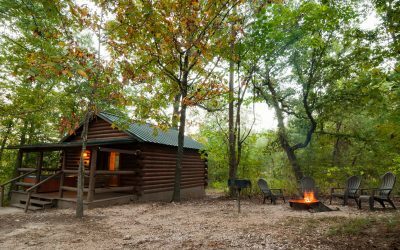 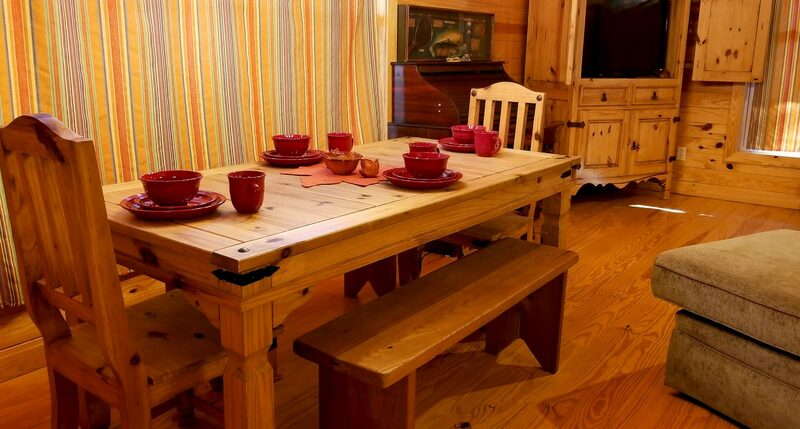 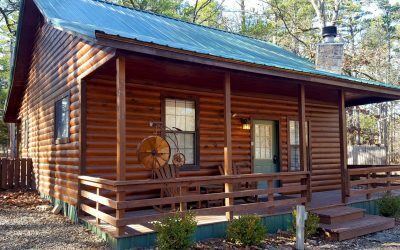 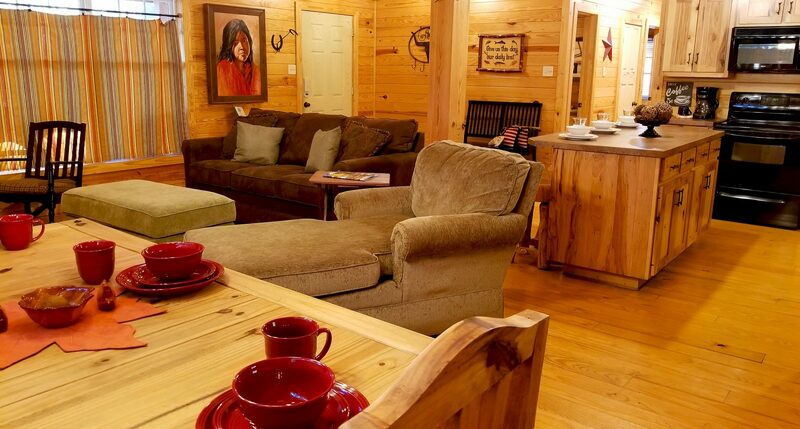 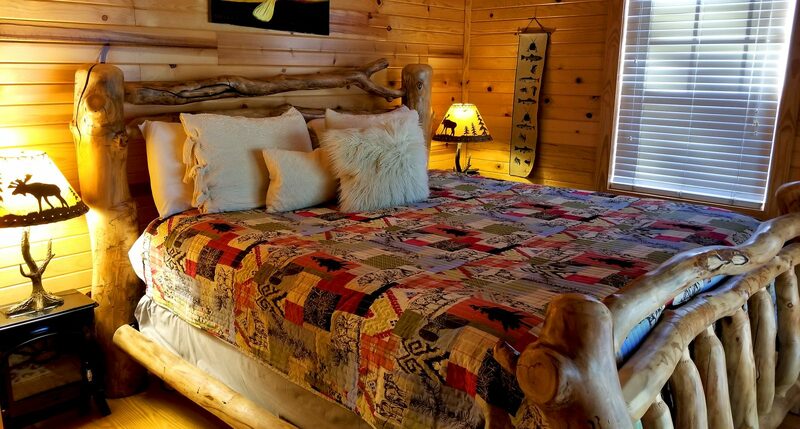 Sleeps 6 – Slow down and rest a while in our cozy little Indian Time cabin. 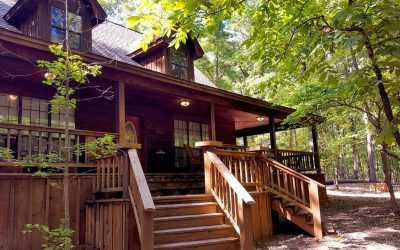 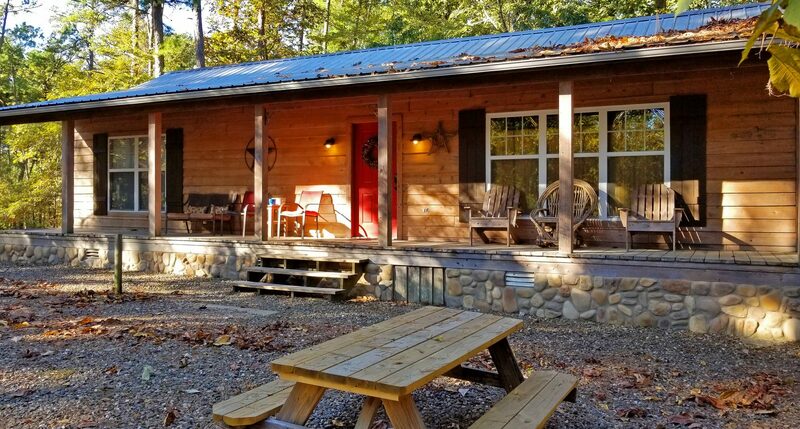 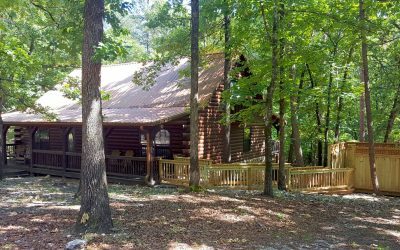 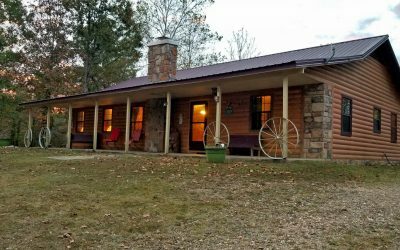 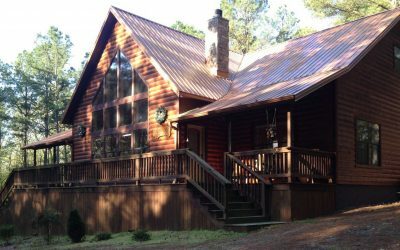 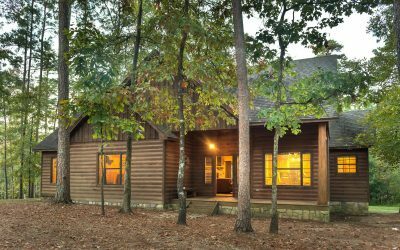 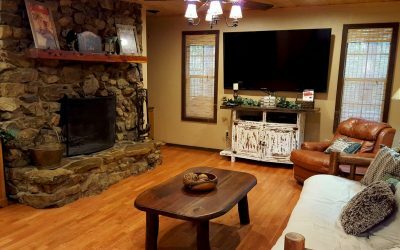 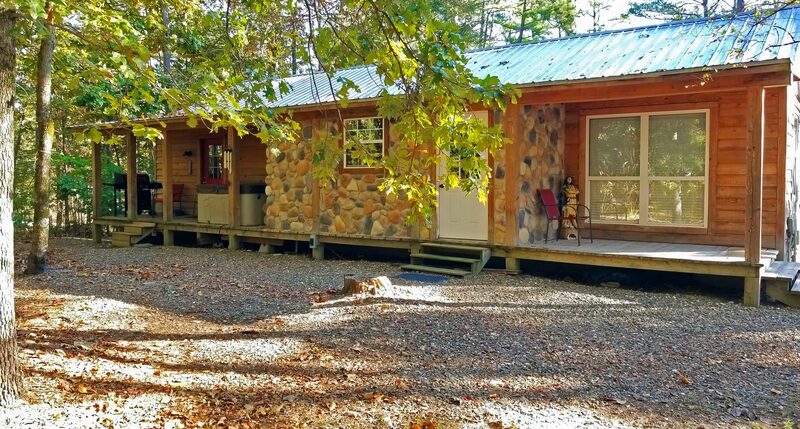 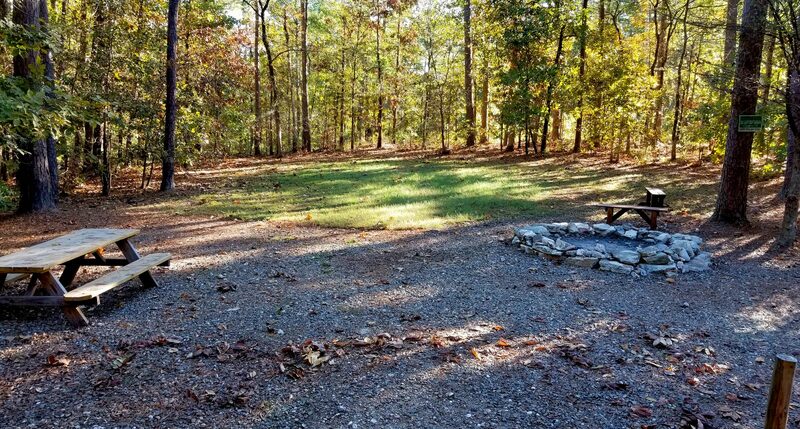 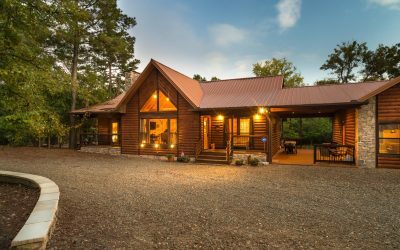 Set amongst the tall pines, this 2 bed, 2 bath getaway makes its home on 1 acre of forested land, close to all of the area activities. 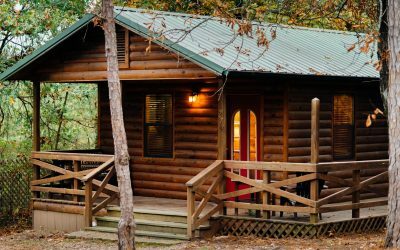 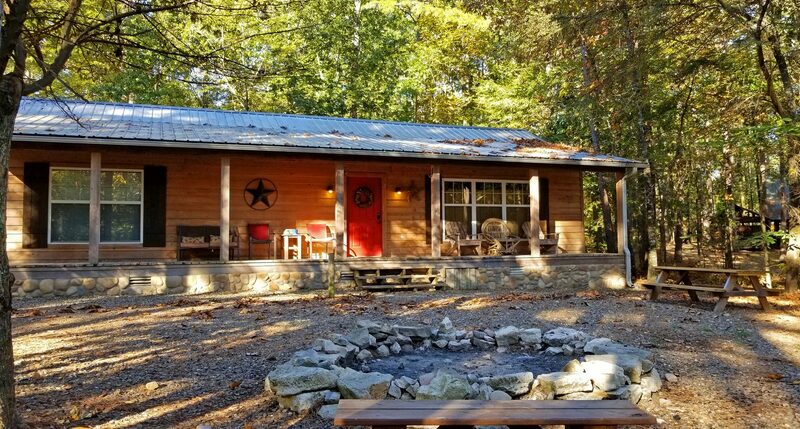 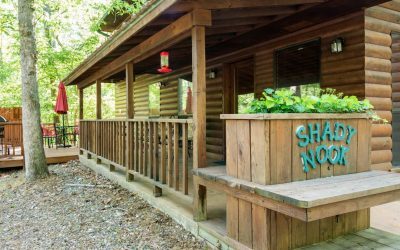 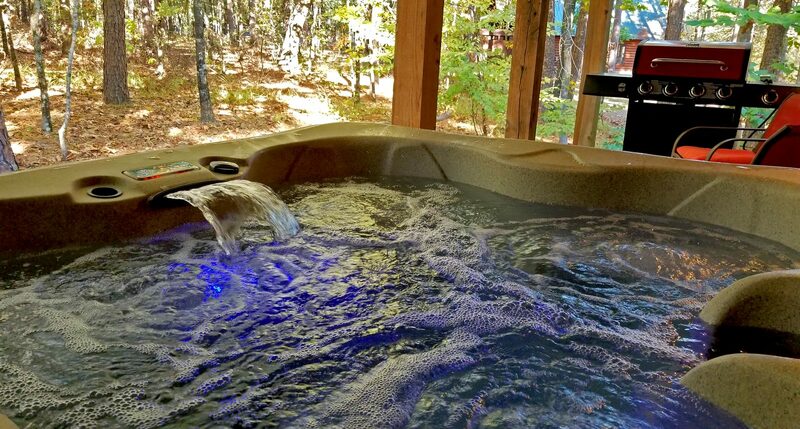 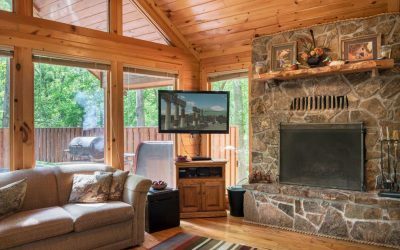 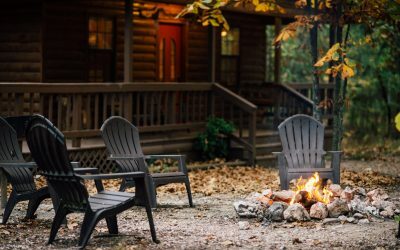 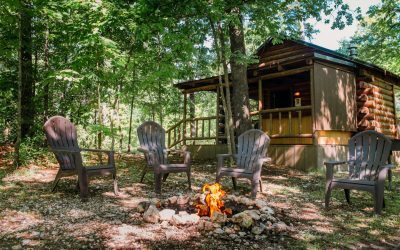 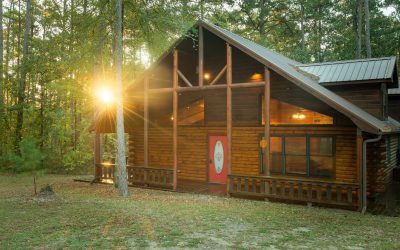 Enjoy reflecting on your day of fun while soaking in the hot tub, grilling on one of the two long covered decks, or share laughter and memories around the blazing campfire. 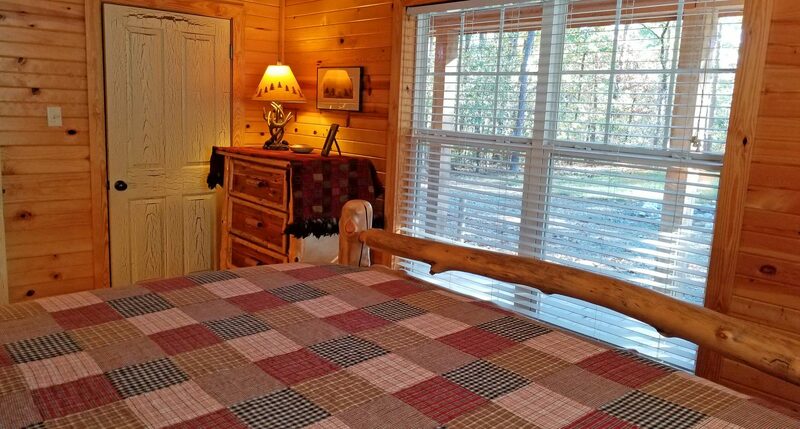 With two king beds and a queen pullout there is enough room for couples or a small family. 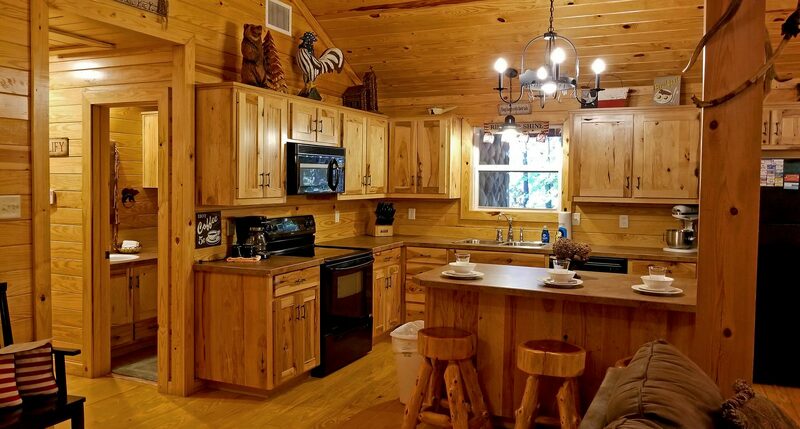 Also provided is a charcoal grill, wifi, satellite, washer and dryer, dishwasher, and fly tying table. 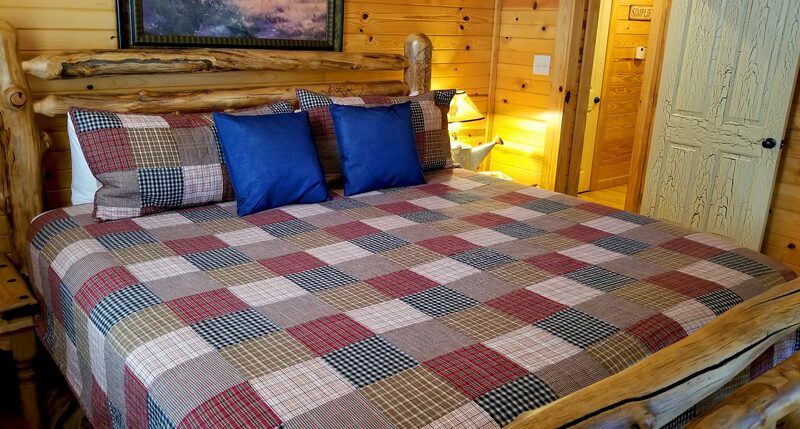 Don’t forget Fido because Indian Time welcomes your four-legged friends!